Utility Scale Solar Services - Lloyd's Electric Service, Inc.
At Lloyd’s Electric Service, we know that freeing up capital is an important key to improving productivity and ultimately profit for any business. Building capital benefits everyone connected with your business from the consumer to the CEO and it begins with cutting costs. There are a lot of ways to do this and it can be complicated to decide what kinds of cuts can be made without damaging the quality of the product or service offered by your company, or its brand. Retrofitting for utility scale solar power can be a great way to look at cost savings. 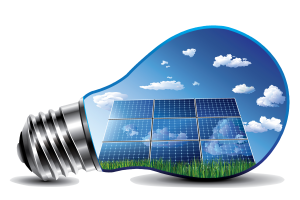 If you are looking for solutions for your business facility, consider utility scale solar power. The electricity used to operate many facilities accounts for a large portion of capital expenditures. A utility scale solar array is a fantastic solution to reduce energy costs in an environmentally conscious way. The solar option allows your company to ethically optimize power usage and become a truly sustainable institution, adding credence to your brand and capital to your bottom line. The expert staff of electrical engineers at Lloyd’s Electric Service understand the complexities involved in such a project and can evaluate your company’s unique needs and challenges to determine the best options for bringing the sustainable savings of solar power to your business. 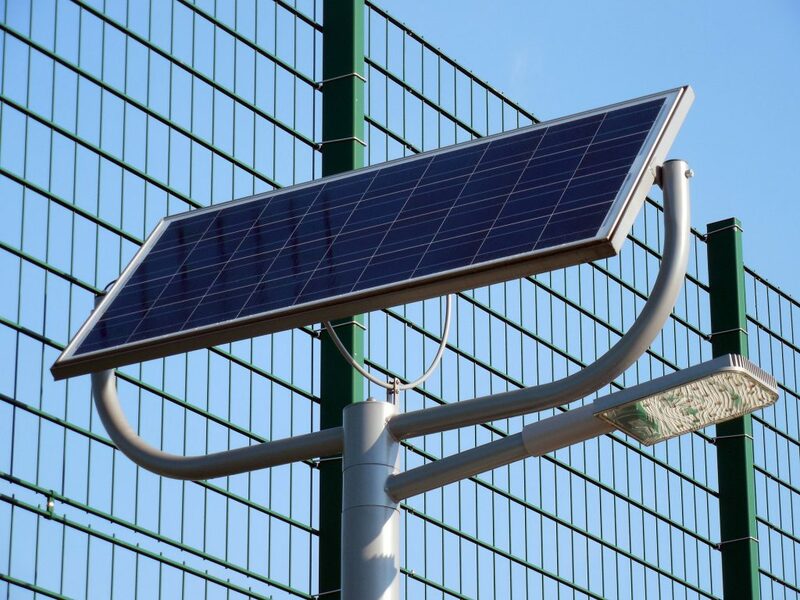 We provide a thorough assessment detailing landscape, architecture, climate, power load data, financial dynamics and expectations to develop a cost-effective custom solar power system utilizing the best components available to fit your company’s specific project. Our objectives are to provide the most effective power production and distribution for your site by optimizing inverter load and utilizing the most efficient system design and wiring runs for your installation. Our skilled project leaders and teams keep your productivity in mind and strive to minimize operational interruptions. To discover how utility scale solar power can benefit your business, call or email Lloyd’s Electric Service, Inc. today.